I have been working in the same job for the last 4 years. I am a college counselor. I love my job and am I good at it. I recently made a move to a new school this year and it completely shook my confidence. I have only been there a month but I have learned a lot of lessons in the last 30 days. 1. I don’t have anything to prove. I am good at my job and I don’t have to do it the same way the previous person did. 2. I can not be everything for everybody. I was literally running myself ragged trying to make every meeting, do every presentation, sometimes trying to be two places at once. It was unnecessary. I wasn’t giving anything 100% because I was trying to do too much. 3. I can make mistakes. I am not perfect and that is ok. Nobody is putting any pressure on me but me. I just need to relax and do what I’m good at. 4. Trust is a very interesting thing. I’m going to talk more about this in a later post. I don’t really know the team I am working with that well yet. I am used to being excluded from things and being left off emails so I have been just showing up places. I don’t need to, my counterpart hasn’t left me off anything. He hasn’t done anything for me not to trust him. Being a new person is not easy for me, nor is change. When I first started it was hard. I was lonely and nervous and unsure of myself. 30 days later I feel more relaxed. I have made some friends and I am learning the lay of the land. This change is exactly what I didn’t know I needed. I am so glad that I didn’t block my blessing by being afraid. Such a true statement. People always talk about not comparing yourself to other people. Easier said than done but you can work on that. It’s obvious why you shouldn’t compare yourself to other people so I feel like its easier for me to not do that. How often do you find yourself comparing yourself to the person you used to be? How often are you comparing yourself to the person you thought you would be? These two questions are the one I have the most trouble with. I have drastically cut back on comparing myself to other people by cutting down on my social media usage. However, its really hard to stop comparing this self to my former self. I look at old pictures in my phone, like man I wish my skin still looked like it used to, even though back then, I thought my skin looked bad. I’m sure we can identify with this meme. I have certainly been there. Or how I used to party and have such a great time out and now every time I go out its wack. You can compare how one friend treats you compared to another friend or you can compare how your boyfriend treats you vs how he treated his ex. Its all comparison. 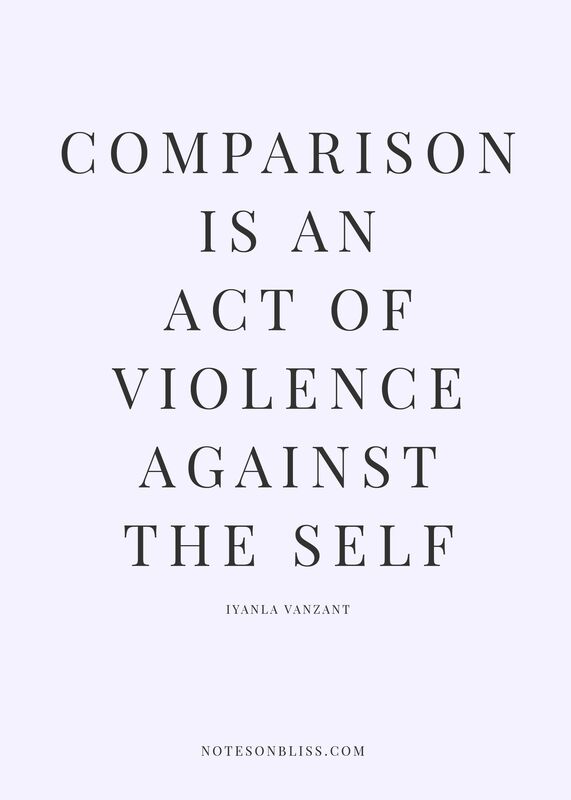 I like this quote by Iyanla Vanzant. I never thought about it like this before but its very true. Quickest way to put yourself down is start comparing. When I try to compare myself to where I am supposed to be vs where I am, its a recipe for disaster. Its so unnecessary too. If I wasn’t supposed to be in the space I am in, I wouldn’t be here. Nothing is by coincidence. 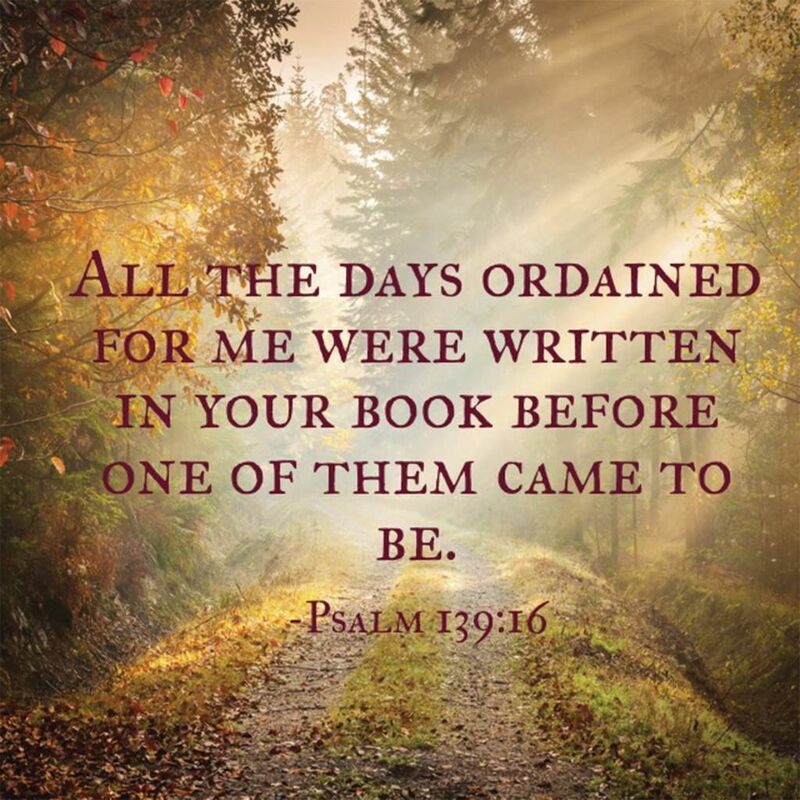 God laid out every day of my life before I was born. Remembering that brings me great comfort because I know, nothing is happening to me that he is not aware of or has not ordained. The devil comes to steal, kill, and destroy. He doesn’t want to us to be happy. I feel like sometimes I am doing ok and I feel bad out of nowhere, its because the devil wants to knock me off my block. I’m not going to let him though. I am not accountable to anyone but me and I am perfectly fine where I am. My story is mine alone. It doesn’t matter where I was or where I am going as long as I am content right now. The past has already happened and the future will get here in its own time.